Coming to you from the “HOLY FREAKING CRAP” department (actually Blues News), they have a press release in which Most Wanted Games has announced their intention to bring a sequel to the FANTASTIC tactical space combat game, Nexus: The Jupiter Incident, to market using both self-funding and crowdsourced funding by using Games Plant. I don’t know about you, but I know I’m gonna donate, as I LOVED Nexus. Click below for the press release and some more concept art. 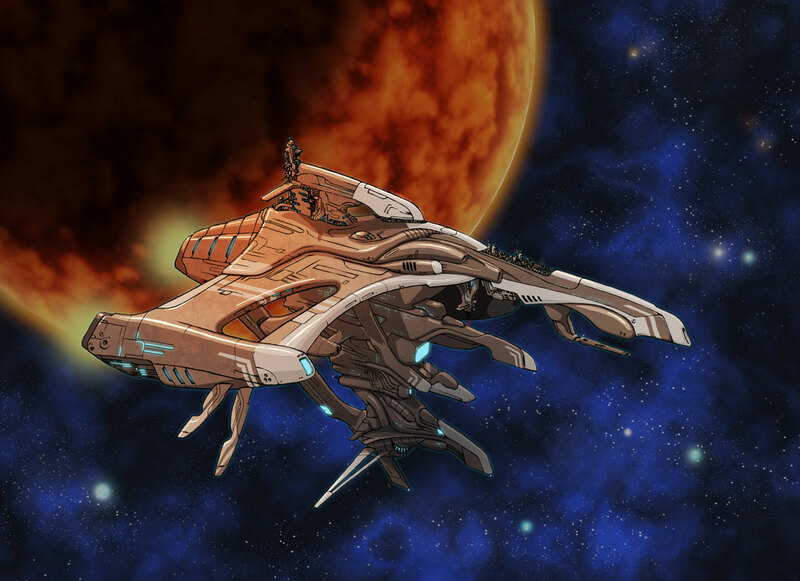 Hungarian game developer Most Wanted Entertainment have announced plans for a self-developed sequel to their highly-rated space RTS Nexus: The Jupiter Incident, with the company partnering dedicated crowdfunding site GamesPlant to supplement their own financing. “Nexus 2 is a very special project for the company”, said studio owner Mike Horneman. “Nexus was our first game, and we still have many of the original team-members on board, with full plans in place for what we’d do for a sequel”. 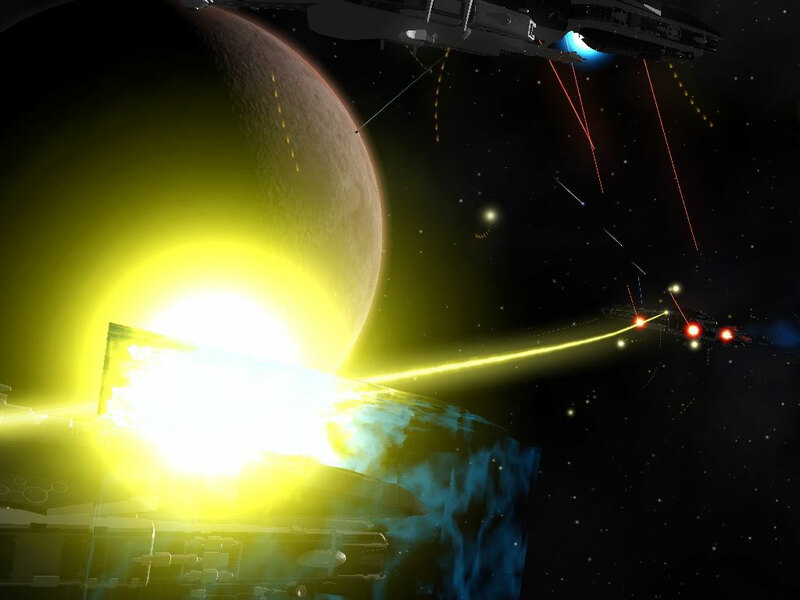 Launched in 2004, the game was highly acclaimed as one of the best spaceship battle games ever made, and continues to attract fans even to this day. “We re-launched the original Nexus on Steam a while ago, and even now we see a substantial amount of new players buying the game each month”, said Horneman. “We have a very vocal fan base, and know that there’s a large number of people out there who would love to see a sequel made”. MWE are looking to finance the project with a mixture of its own funds supported by crowdfunding. The GamesPlant site allows users to “pledge” funds to projects, with the money only actually deducted if the project meets its start criteria. If Most Wanted’s Nexus 2 plan succeeds, it will be the largest game ever started on the site. Most Wanted Entertainment is a leading Hungarian game developer studio dedicated to creating games that appeal to a broad audience on all platforms. Founded by industry veterans back in 2005, Most Wanted has completed more than 20 titles since its inception, including Joint Task Force (PC), Mystery Tales – Time Travel (Nintendo DS), Mechanic Master (Nintendo DS), Ghostbusters (mobile phones), or the best mobile casual game of 2006: Magnetic Joe (Nintendo DS, iPhone, mobile phones).The studio currently employs over 30 talented and experienced developers. GamesPlant is a crowdfunding platform specifically for games projects, whose aim is to break the old funding mold in the games sector wide open. Developers no longer have to rely on publishers liking their ideas and who then control the financing; with GamesPlant, developers can now test their ideas on the market and, for example, acquire the funding for a demo version or the whole game from a large group of Internet users. The fans gained through this process become real champions of the project and also serve as an important sounding board throughout the development process. The added value for games fans is that they receive exclusive rewards for their support, and many developers will also include their fans if a game becomes a real hit. With GamesPlant, users can also directly influence which titles appear on the market, thereby ensuring that the games respond to their needs. This means they are no longer mere consumers, but play an active role in the creative development process. I hope so too! I already donated, and will likely donate more as I'm able. :) Nexus TOTALLY deserves a sequel. 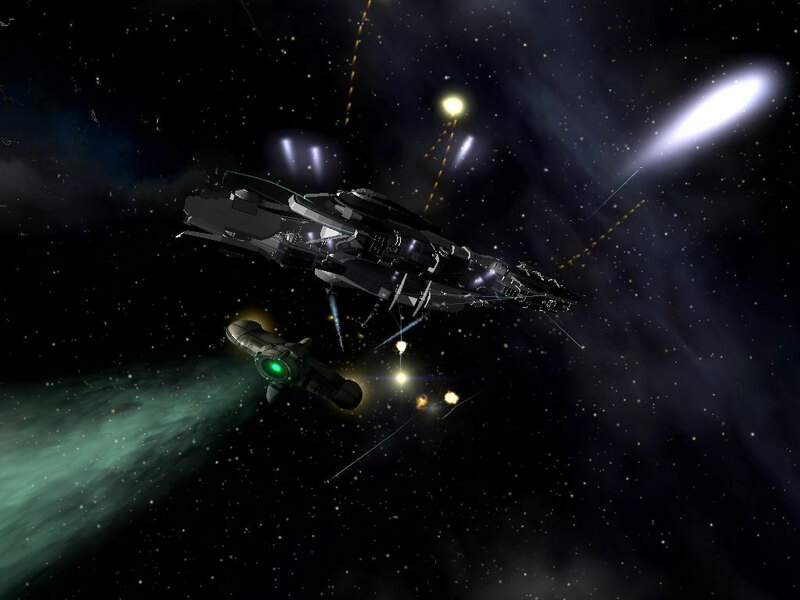 Nexus was a great space combat game. I would love a sequel, but more, I would love if they opened the gameplay a bit and not have the missions as tightly scripted this time. But even just more similar missions would be an instant buy for me. I was actually gonna ask them if they opened up the gameplay at all and made it less linear. I hope they do, but I don't mind a tight story either if done well.